Traditionally, gas vapours produced during oil drilling have been either vented or flared. Eltacon has developed a gas compression unit to re-use these valuable, rich vapours and meet increasingly strict environmental regulations. Using oil-injected screw compression and upstream fuel gas treatment the unit will boost the pressure up to a usable or transferable pressure. 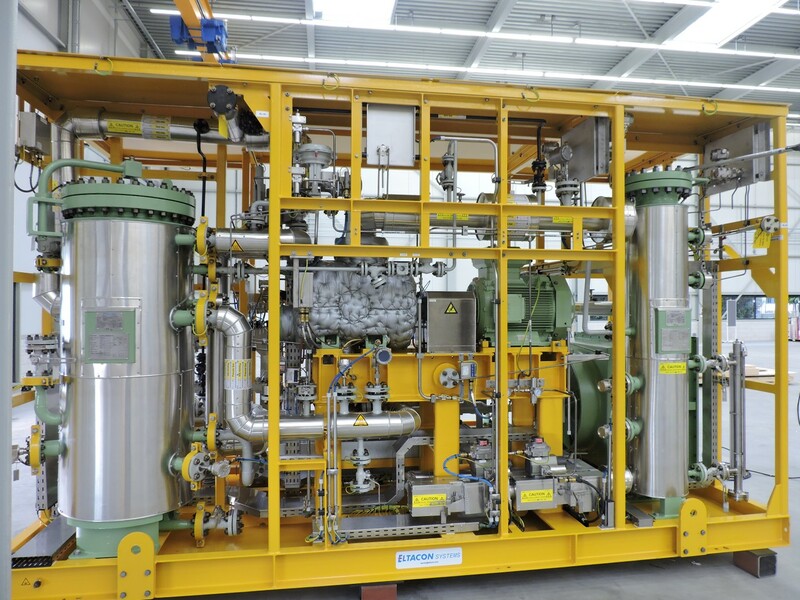 The boosted gas can be transported and/or re-injected in gas engines or gas turbines. 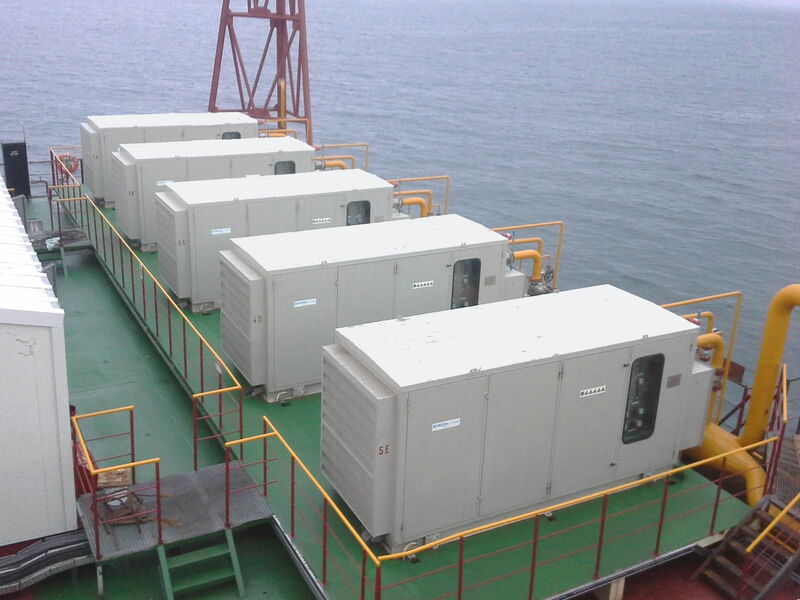 The unit is designed for on- and offshore applications.